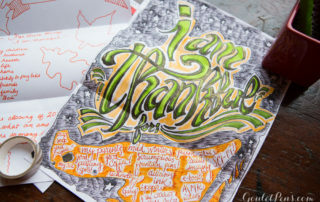 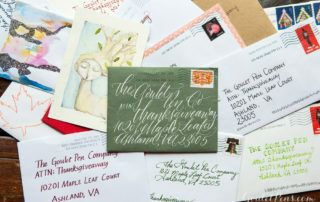 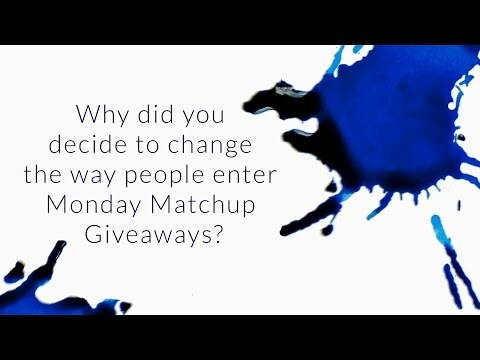 WINNER of the Thursday Things 1 Year Celebration Giveaway! 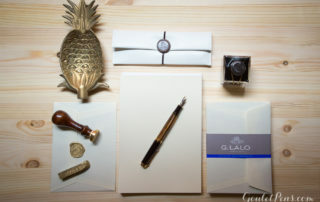 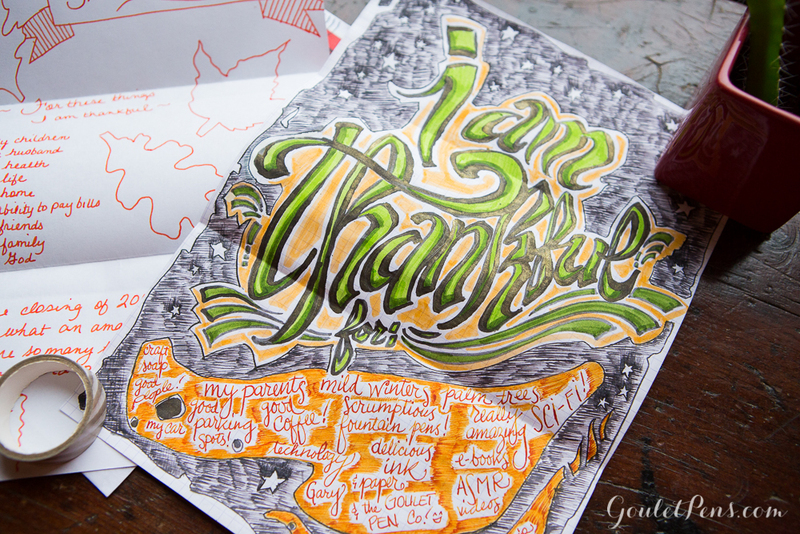 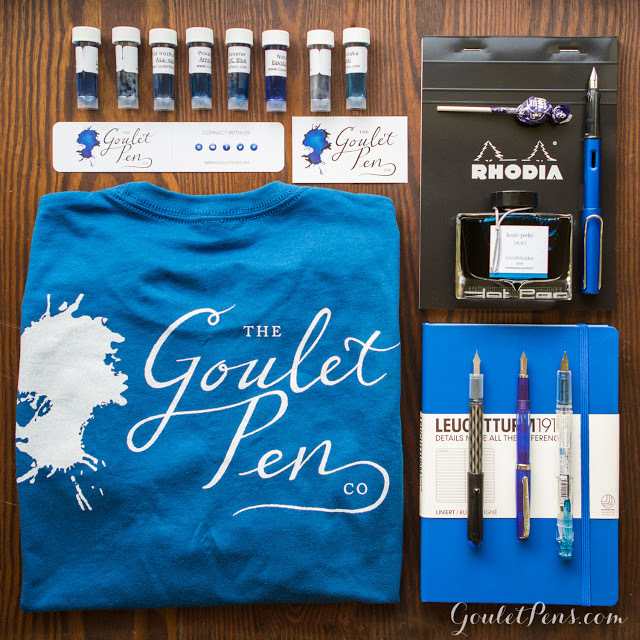 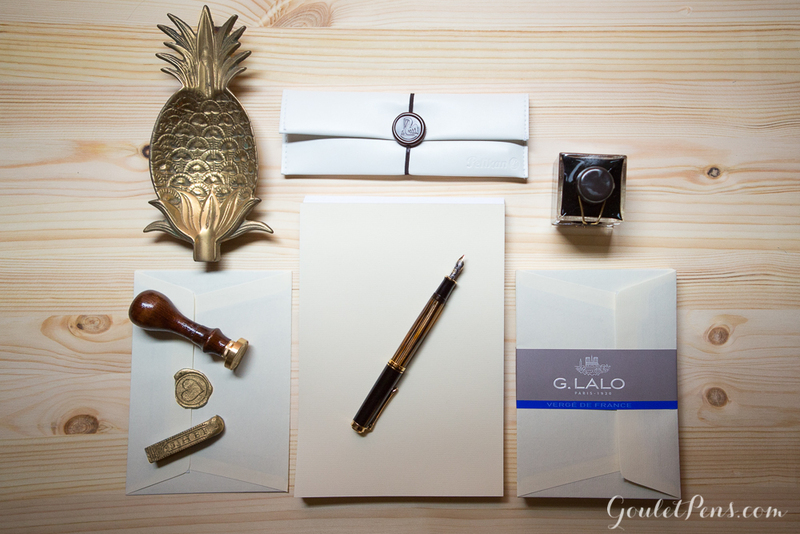 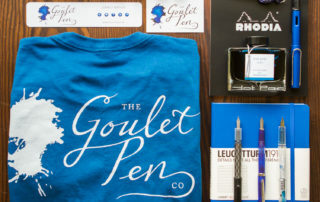 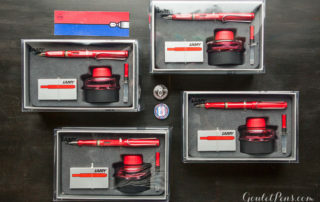 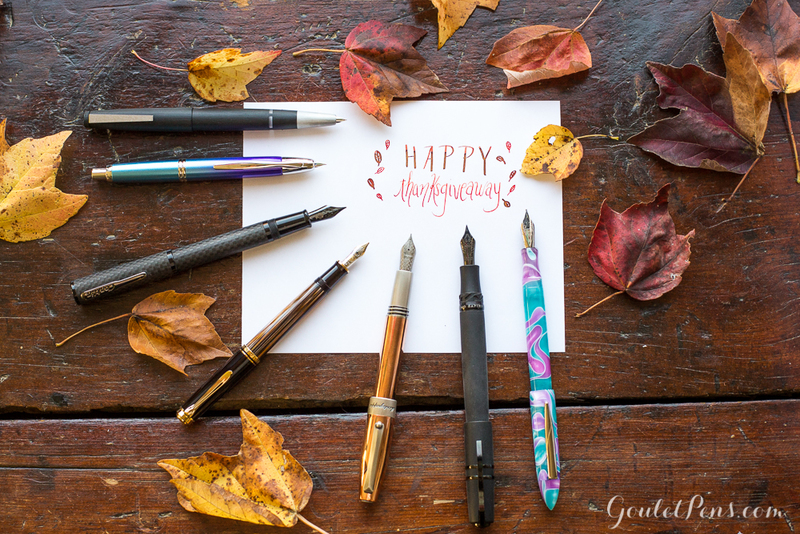 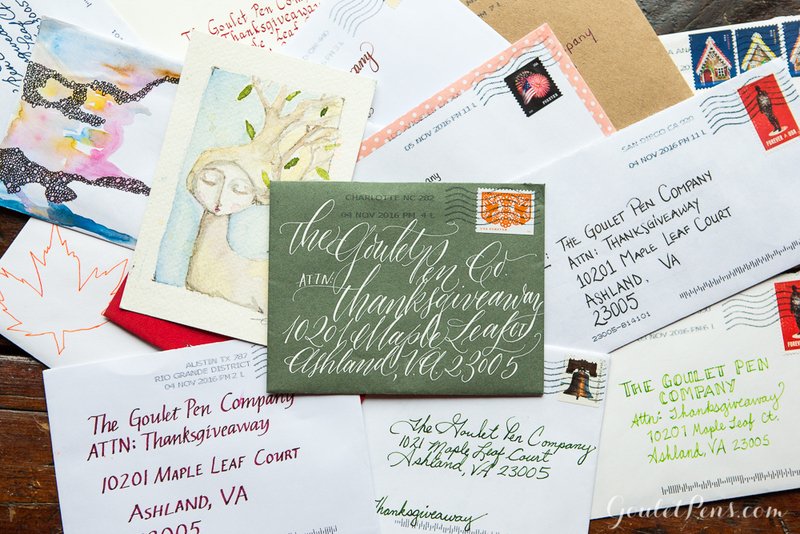 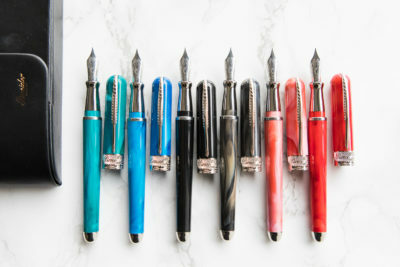 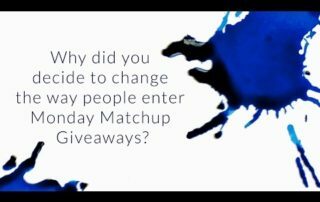 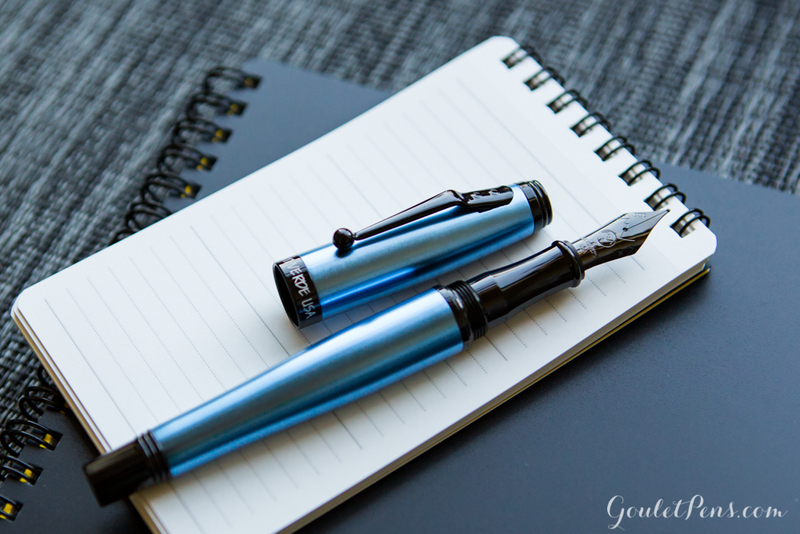 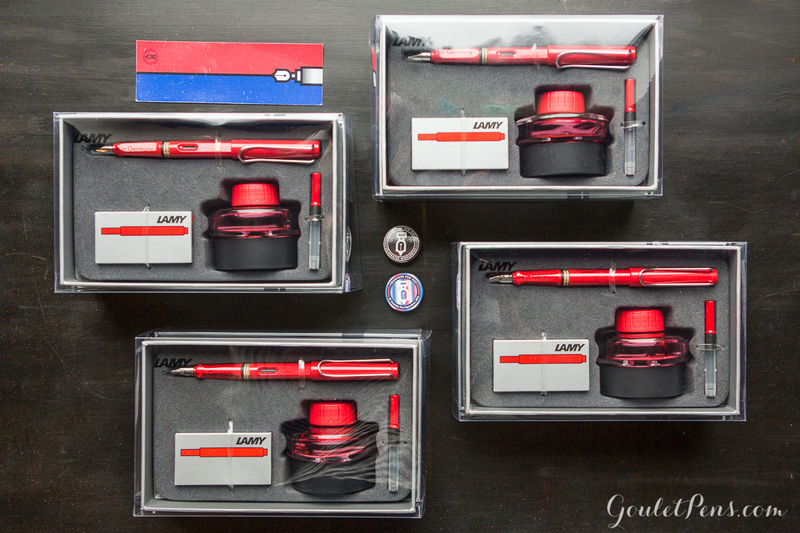 Thursday Things: Goulet Blue Giveaway! 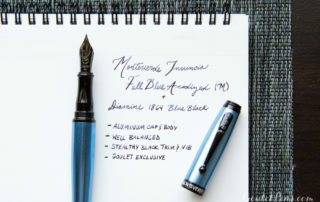 WINNER of the Monteverde Invincia Full Blue Anodized Fountain Pen Giveaway! 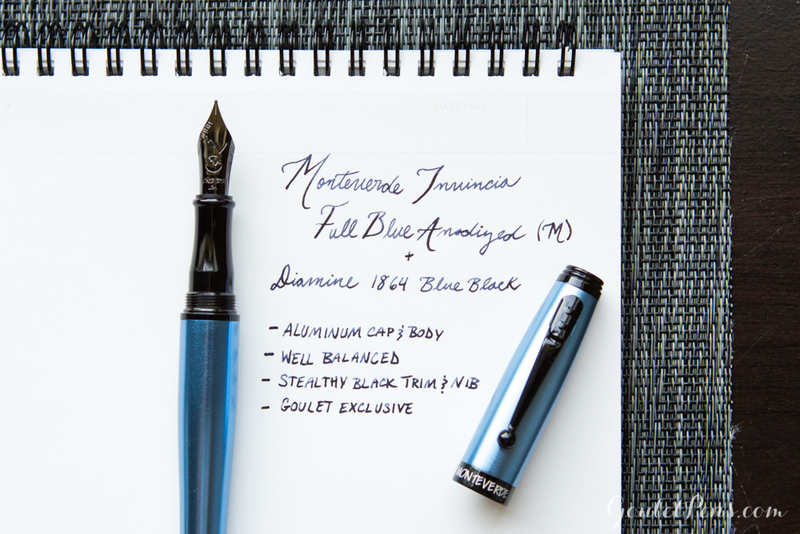 Monteverde Invincia Full Blue Anodized Fountain Pen Giveaway!